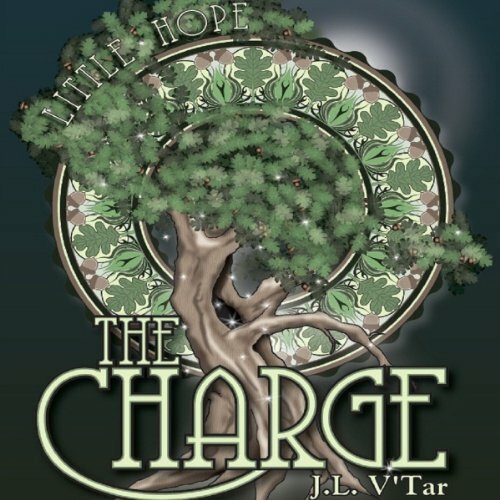 Showing results by author "J. L. V'Tar"
Mirron, a strangely reptilian woman who fights as a seasonal mercenary, finds herself thrust into an adventure that was not hers. Trying to make money for her family, she is instead charged as the sole protector of an innocent infant, pursued by a murderous assassin queen and her dangerous husband. Harried at every step, guided by fairies and desperation, Mirron's only hope is to find out why a queen wants to kill an infant, and what she can do to stop it.